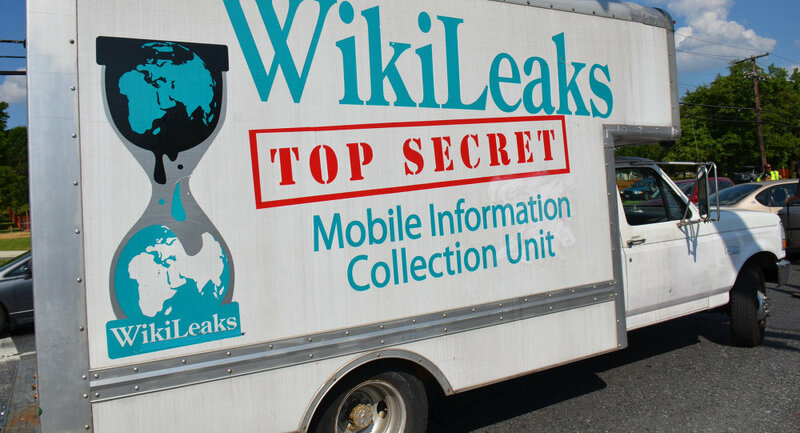 Wikileaks has been thrust into the limelight as the new investigative journalism in America because the main stream media refuses to fairly cover issues and people fairly. CNN is viewed as the Clinton News Network and this week it has been revealed that many of the major television networks and media outlets have been colluding with the DNC and Clinton Campaign. When they aren’t directly colluding they are still not covering both sides fairly. In two recent reports some major networks are spending 30 seconds to 2 minutes on the recent email leaks from John Podesta and Hillary Clinton and spending upwards of 15 minutes on unsubstantiated or even outright biased reports about Donald Trump. Years ago it would have been possible to fool a majority of Americans with such biased reporting but thanks to social media and the millions who pay attention to Twitter, Periscope, Instagram, Facebook and others they are not so easily fooled.